Through the year, there are occasions where a stationery box set would make a great gift! In January for parties attended during the holiday season. In February, as a Valentine’s Day gift. In March, for mom for Mother’s Day and in June, for Father’s Day. Then there are always bridal showers, baby showers and housewarmings to attend where a box of personalized cards makes a unique thoughtful gift that will be remembered. And lastly, the holidays are a perfect time to give friends and family a box of note cards with their monogram on it. 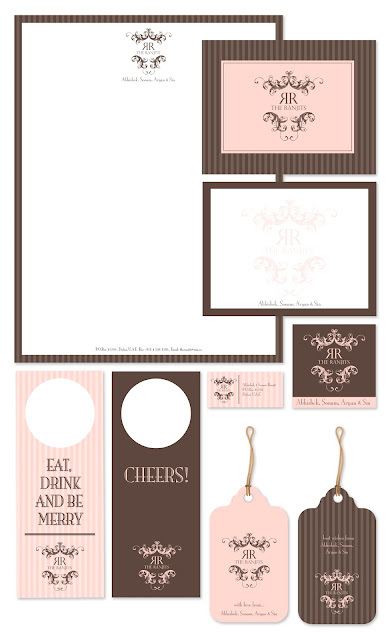 Below is a stationery set that is more classic, ornate and traditional in style.